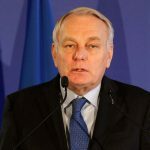 The EU’s foreign policy chief will lead a delegation of commissioners to Tehran on Saturday for the EU executive’s highest-level talks in more than a decade, seeking to capitalise on last year’s historic nuclear deal with Iran. 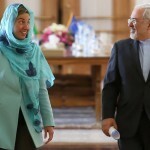 Federica Mogherini and seven European commissioners will discuss issues from banking to rights in the one-day trip to Tehran, seeking to rebuild a relationship that once made the EU Iran’s top trading partner and its second-biggest oil customer but crumbled in the face of sanctions over Iran’s nuclear plans. “This is about us re-engaging gradually,” said a senior EU official, adding that the bloc would also discuss the opening of a permanent EU diplomatic mission in Tehran. The commissioners’ visit follows trips to Tehran by European governments, most recently by Italian Prime Minister Matteo Renzi this week. 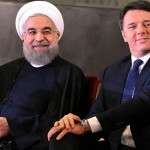 While the EU delegation will not agree the kind of business tie-ups agreed by Italy and France since the July 2015 nuclear deal between Iran and world powers, it could help smooth the way for small countries to do business and allow the Commission to lobby on behalf of EU governments. The EU is hoping it can forge a role to push for market reforms, political freedoms and improvements in Iran’s human rights record. 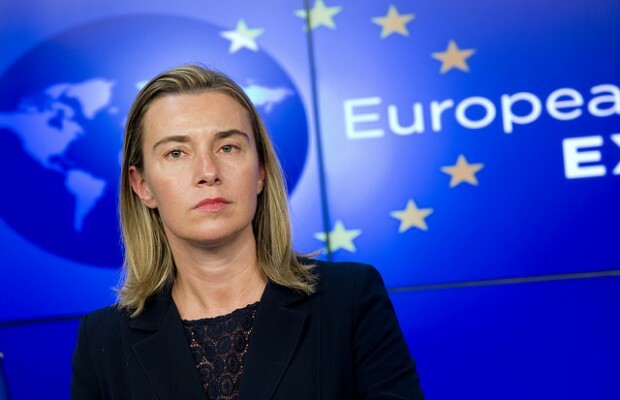 Mogherini is expected to discuss Syria with Iran’s Foreign Minister Mohammad Javad Zarif. During the commissioners’ meetings, the EU will look at how to help Iran join the World Trade Organisation, leveraging its power as the world’s largest trading bloc to seek favour with a country sitting on vast gas reserves. EU officials will also talk to Iran about how to encourage European banks to do business there again. 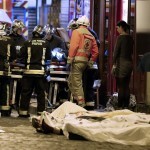 “We need to improve the investment climate,” the official said. Despite the lifting of financial sanctions linked to the nuclear deal, banks continue to be wary of Iran because of money laundering, Iran’s financing of militant groups and being caught up in U.S. sanctions. Washington still prevents U.S. nationals, banks and insurers from trading with Iran.